ASUN’s Advanced Manufacturing Technology program teaches the skills you need for today’s manufacturing facilities and machine shops. The manufacturing industry uses advanced computer-aided drafting, programming, machining and computer numerically controlled machines (CNC) to design, manufacture and deliver products to the customer. 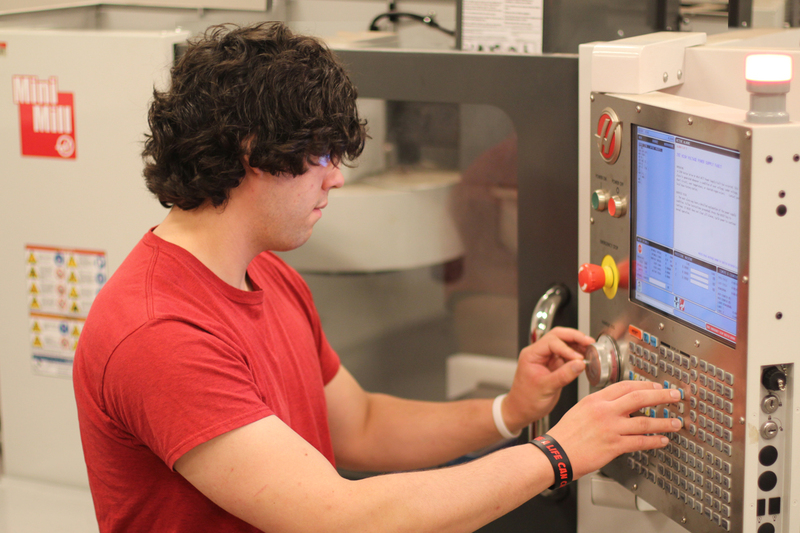 Students receive hands-on experience in, computer numerically controlled machines, computer-aided design and drafting, and machining. This exciting program trains students that are in demand from companies such as Thomas & Betts, Unilever, Best Manufacturing, Alexander’s Machine Shop and many others. Have you found your starting point? Apply to the Advanced Manufacturing Technology program today.